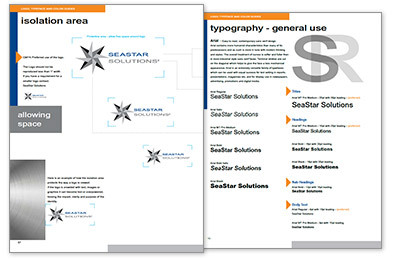 The focus of a visual identity at any company is usually its logo, but the following pages reflect a comprehensive identity system – including logo and word mark, typefaces, color palettes and design templates – for presenting information logically and consistently. 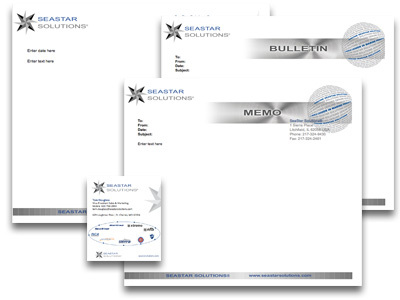 These standards will enable SeaStar Solutions to achieve clarity, accuracy and efficiency in all print and electronic communications. Implementation of these standards will develop greater awareness of the company as a whole while enabling divisions, departments and programs to communicate effectively as distinct entities. 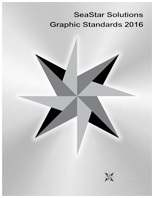 The following section covers grid layouts and guidelines for designers and art workers. 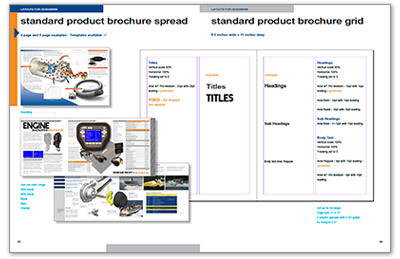 Without stifling creativity, the following grids and layouts will give pointers to form a uniform look to our literature, stationary, web design and social media. 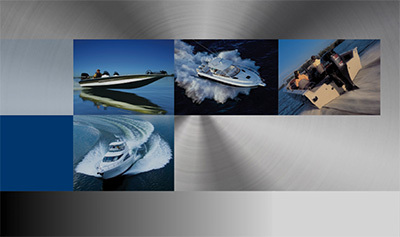 Quality is key, when using quality imagery and design this can only reflect our company’s outward image at all times.